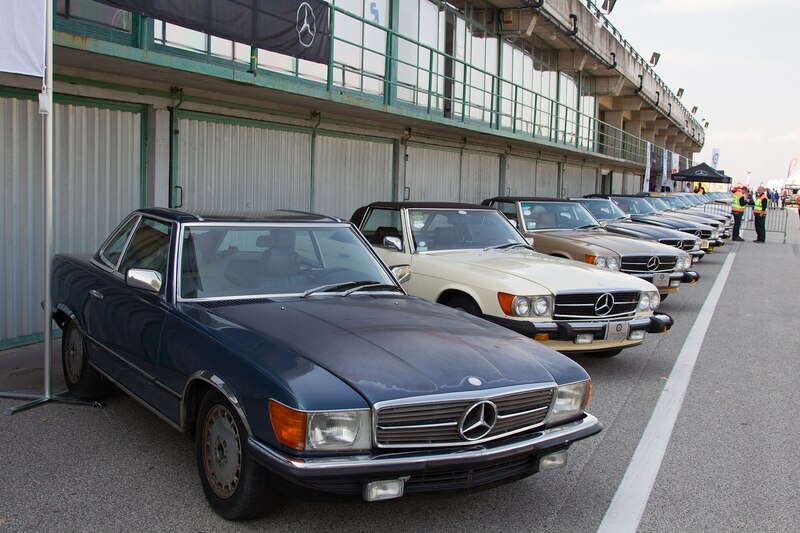 On August 10, 1986, the newly built Hungaroring hosted the first ever Formula 1 Grand Prix held behind the “Iron Curtain.” Having probably only read or heard about international motor racing, locals relished the opportunity and around 200,000 spectators visited the track just east of Budapest on that opening weekend. 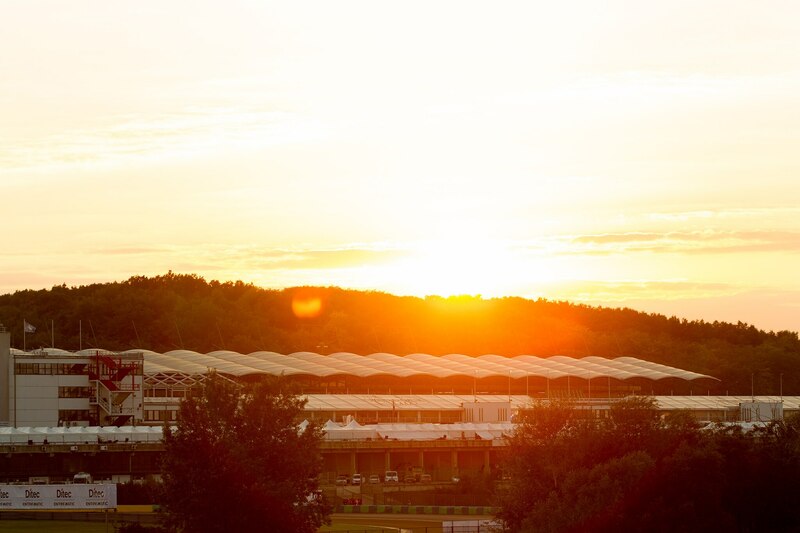 Since then, the Hungarian Grand Prix has been a set fixture on the Formula 1 World Championship calendar. 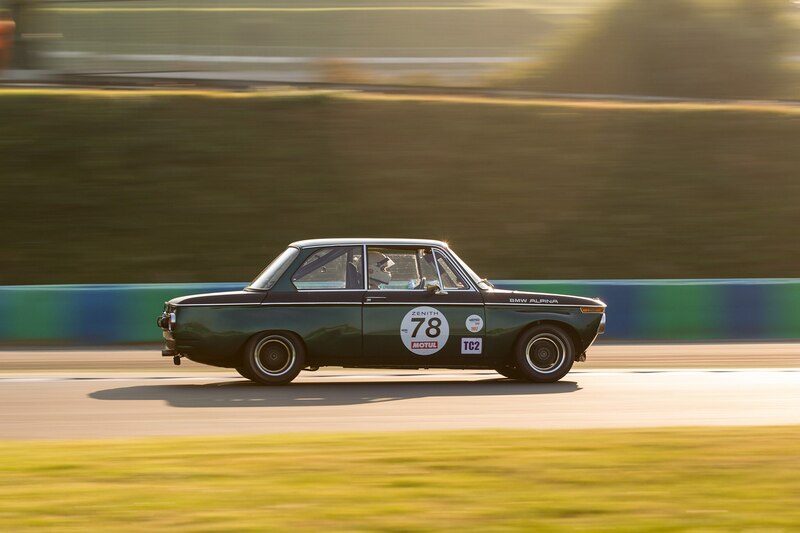 On September 29, 2017, history was made once again with the inaugural Hungaroring Classic, the first major historic race held in Eastern Europe. 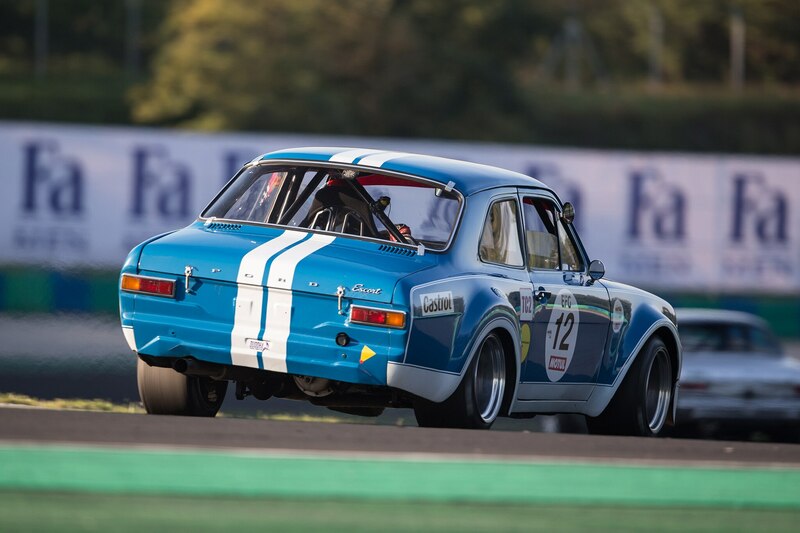 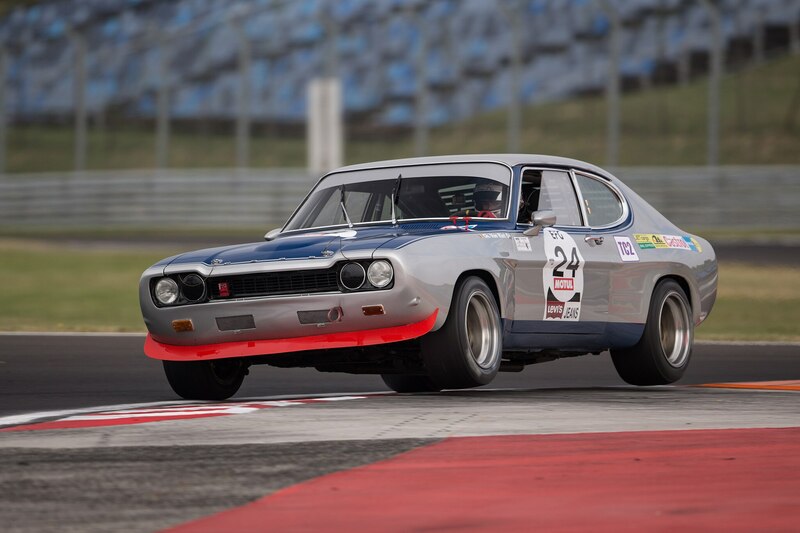 Running through October 1, the 2017 Hungaroring Classic was organised by French specialists Peter Auto, which stages over half a dozen events per year in and around France. 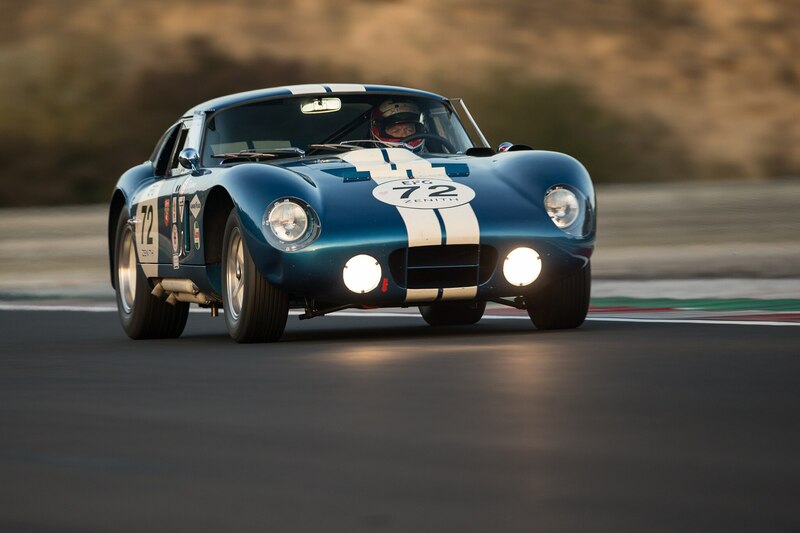 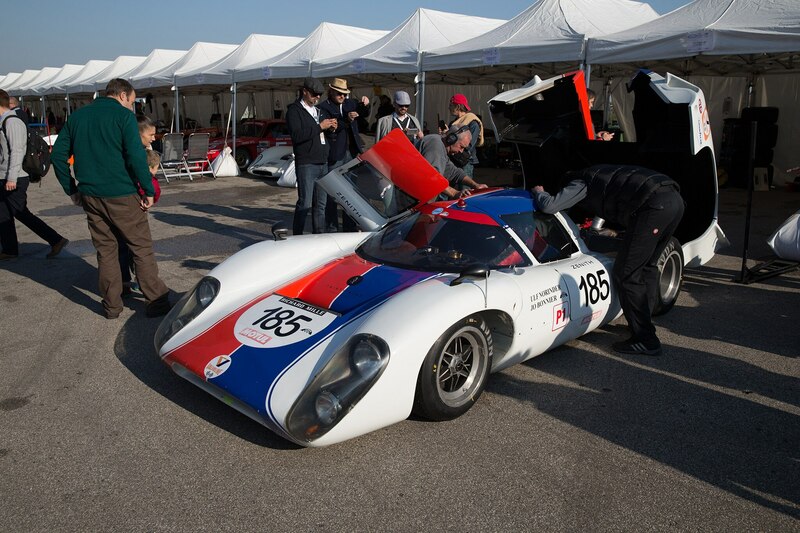 Among its best known meetings are the Le Mans Classic, Tour Auto, and Spa Classic. 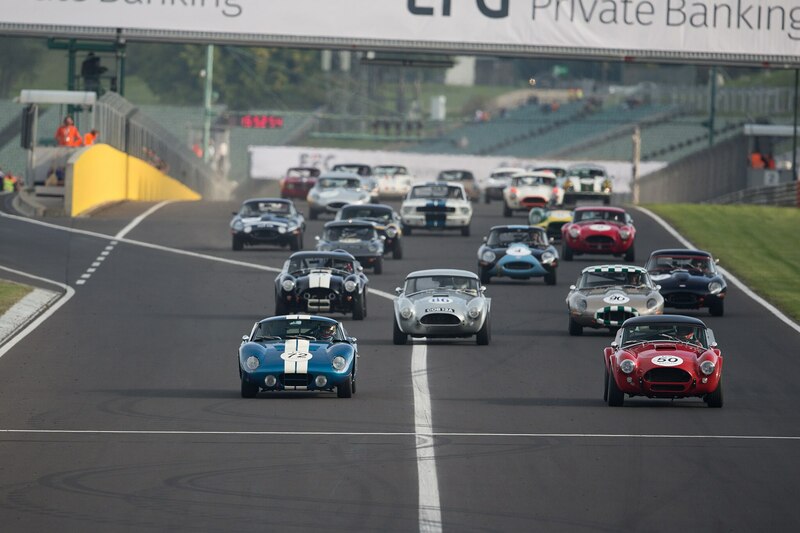 These are complete events with dedicated grids, predominantly for sports cars from the early 1950s through to the legendary Group C cars. 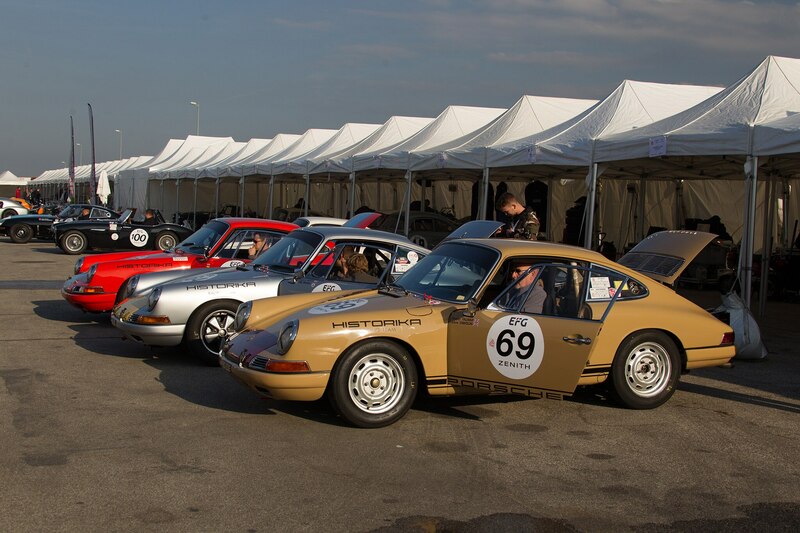 A key word at Peter Auto events is “endurance,” with races of up to two hours for one or two drivers. 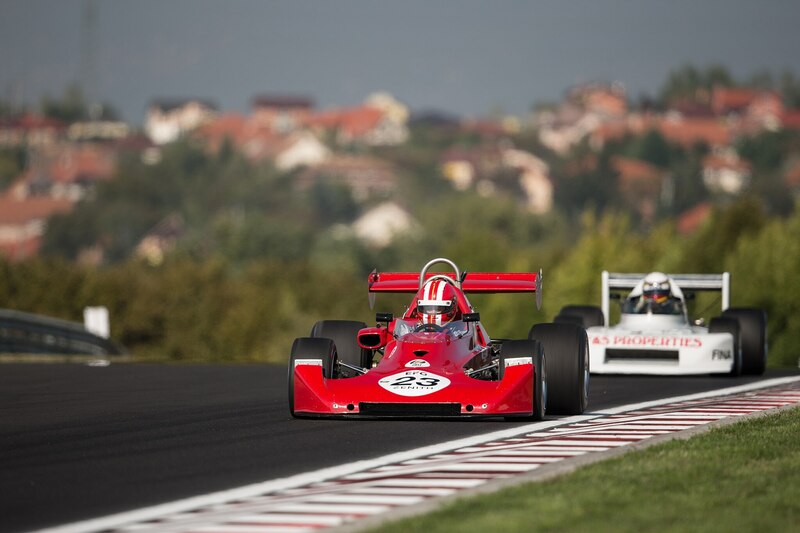 A new addition for this season has been the Euro F2 Classic race for 1970s Formula 2 cars. 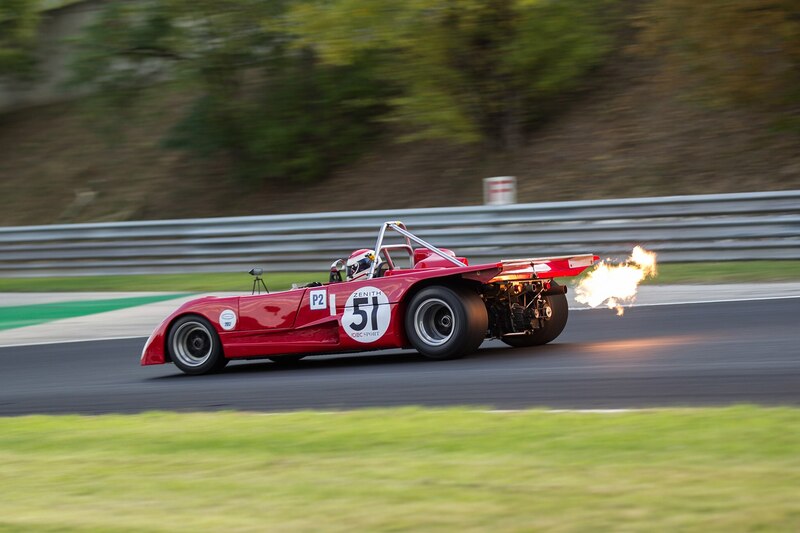 Unlike the other races, the pair of F2 heats during the weekend ran for just 20 minutes to better suit the cars. 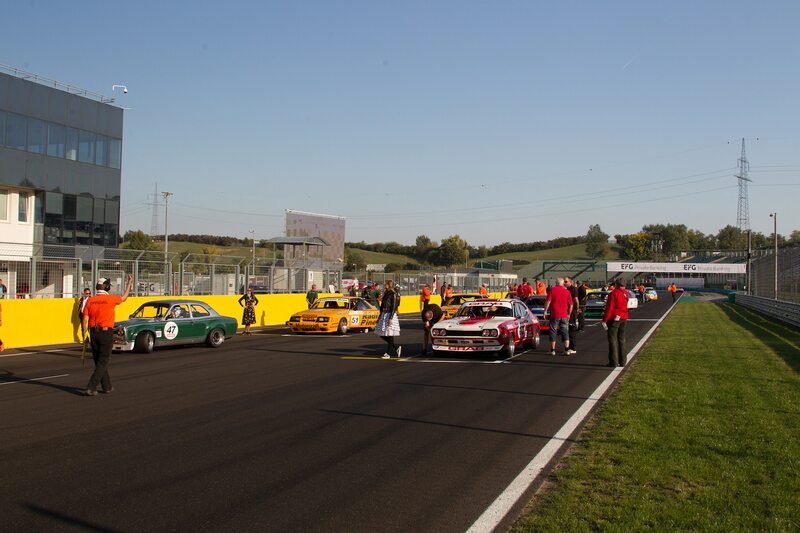 In addition to the lure of exploring a new racing track, the big draw for the entrants was the city of Budapest itself. 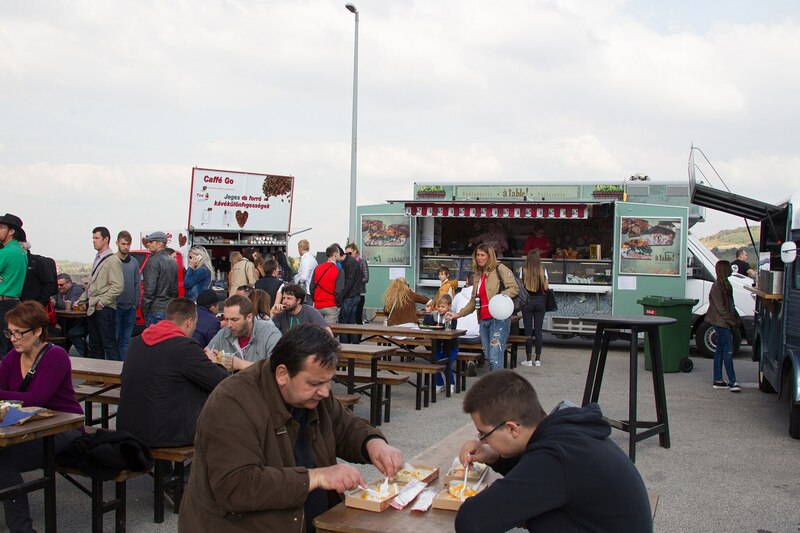 Remarkably well preserved, the Hungarian capital is often described as the Paris of the East due to its architecture. 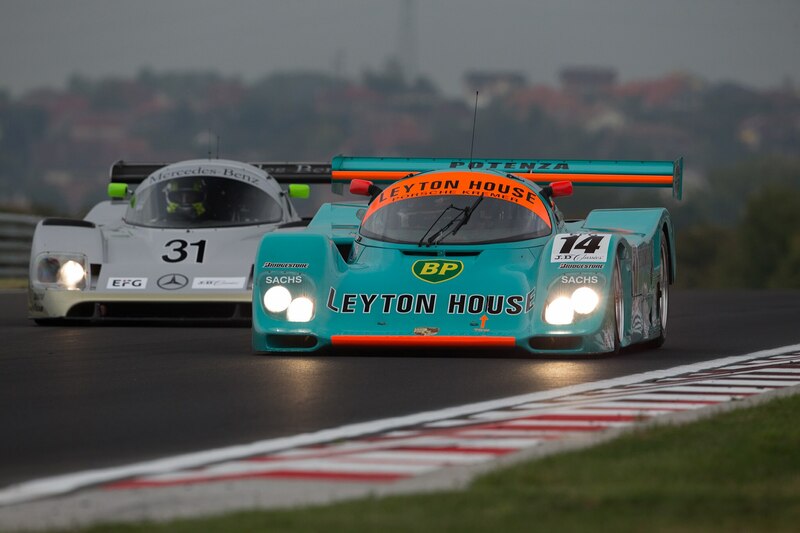 The expectations for the track were perhaps not quite as high as, during the coverage of the Formula 1 races, it is often referred to with derision as a “Mickey Mouse circuit” or a “glorified karting track.” This is mainly due to the relatively narrow and twisty nature of the track, which makes it difficult to pass, especially for modern Formula 1 cars. 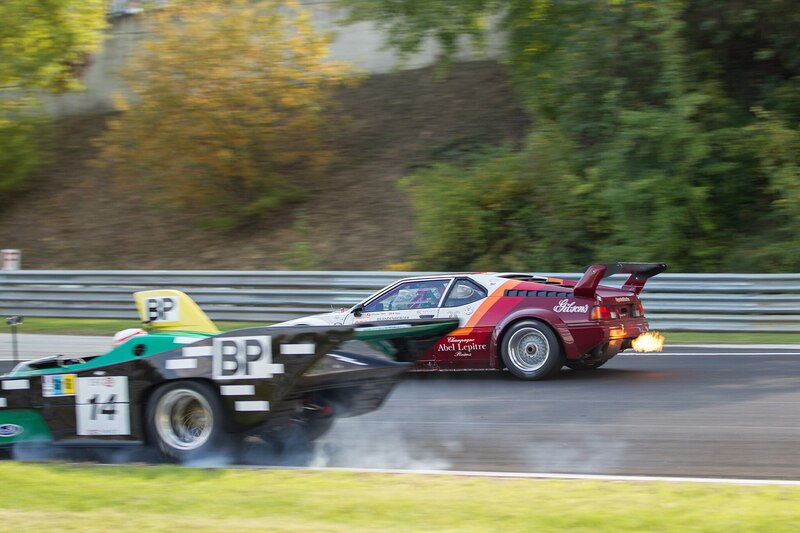 Not surprisingly, we saw many mechanics during the weekend change gearbox ratios for higher acceleration instead of top speed. 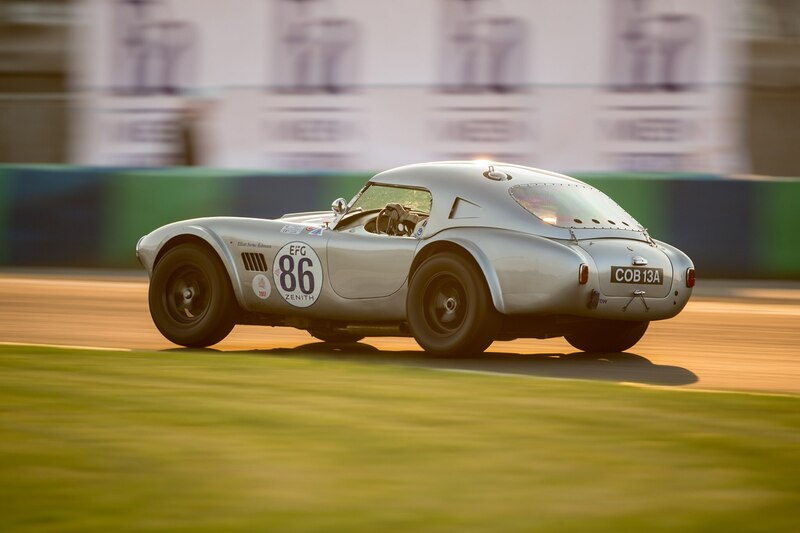 The long-distance races also provide an opportunity for gentleman racers like Beverley, who usually own their valuable historic racing cars, to be joined by a professional racing driver. 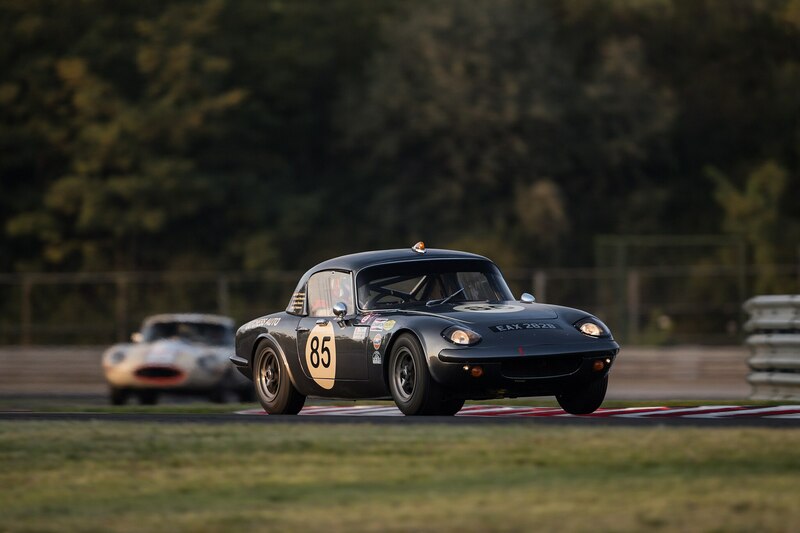 They often help the owner improve through coaching, but also allow spectators to see the cars be driven very close to limit. 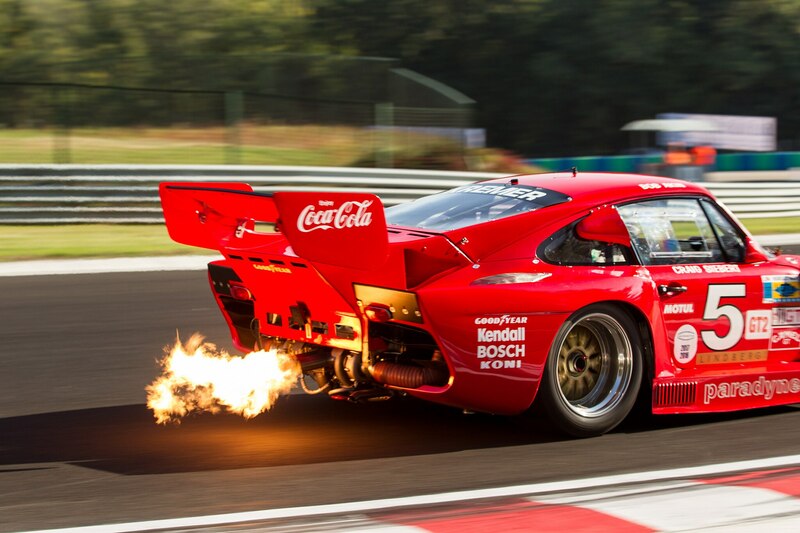 Among the best-known professionals on hand at the Hungaroring was Italian Emanuele Pirro. 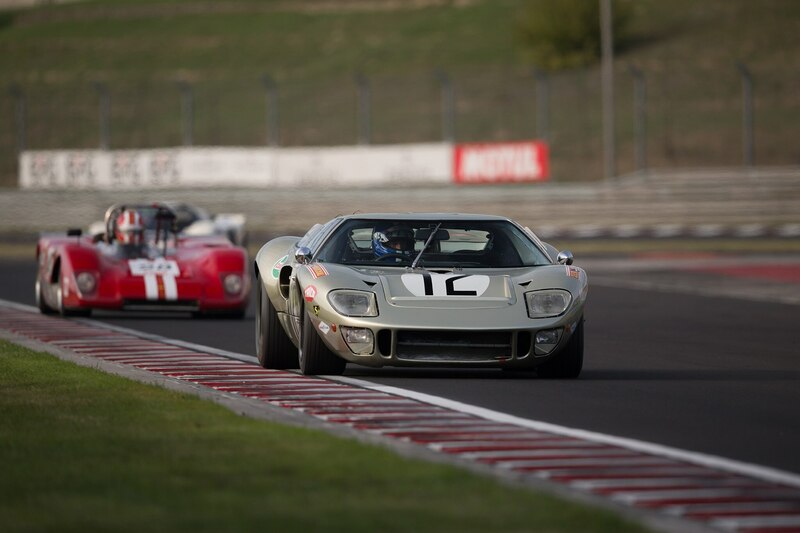 He has raced in Formula 1 and is a five-time Le Mans winner, but above all, he’s a true enthusiast. 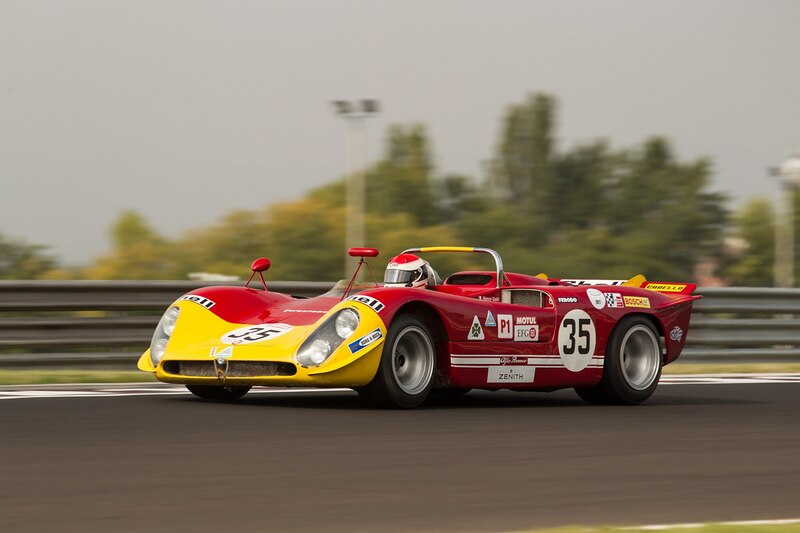 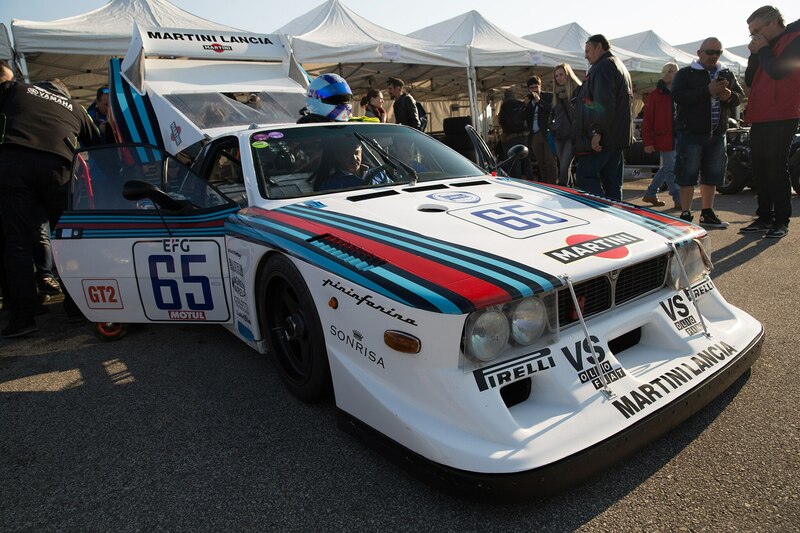 It was great to see him in a howling Alfa Romeo 33/3 and a fire-belching Lola T290, both of which he shared with American-Italian owner Gianluca Rattazzi. 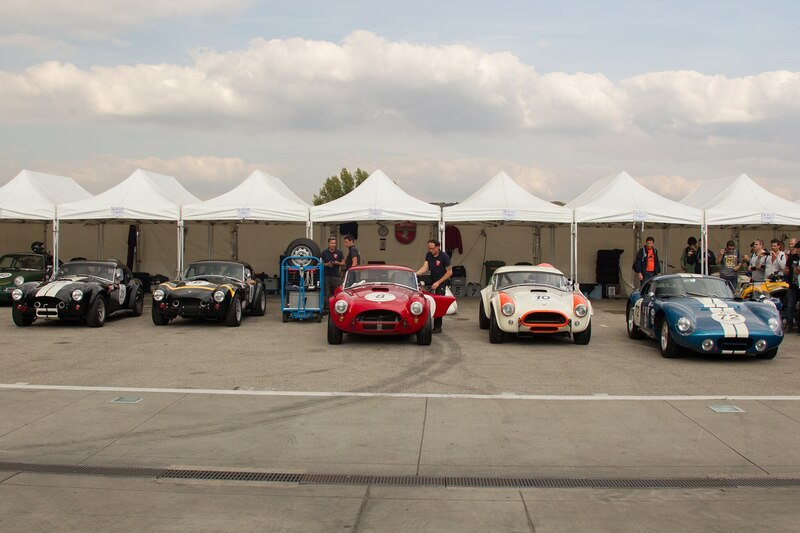 Traditionally, Peter Auto events also provide a lot of space in the paddock and track time to enthusiast clubs. 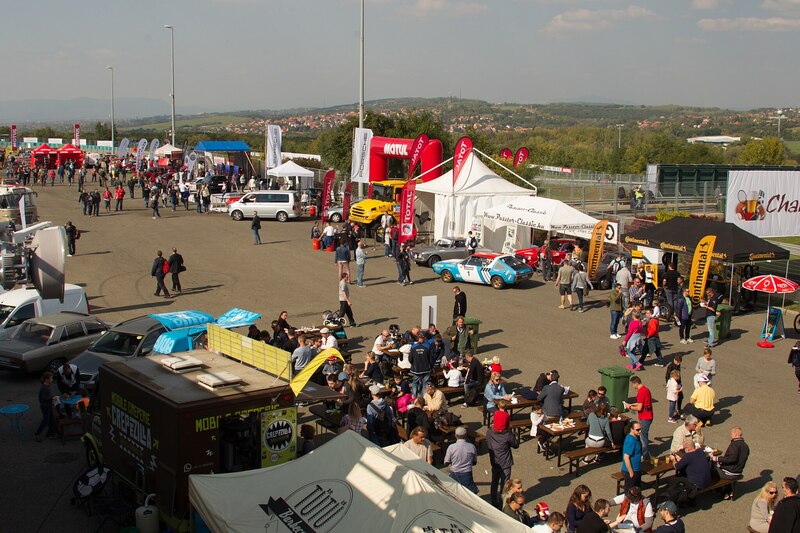 The Hungarians made the most of that, as an estimated 500 collector cars and motorcycles were proudly displayed in the vast space reserved for them. 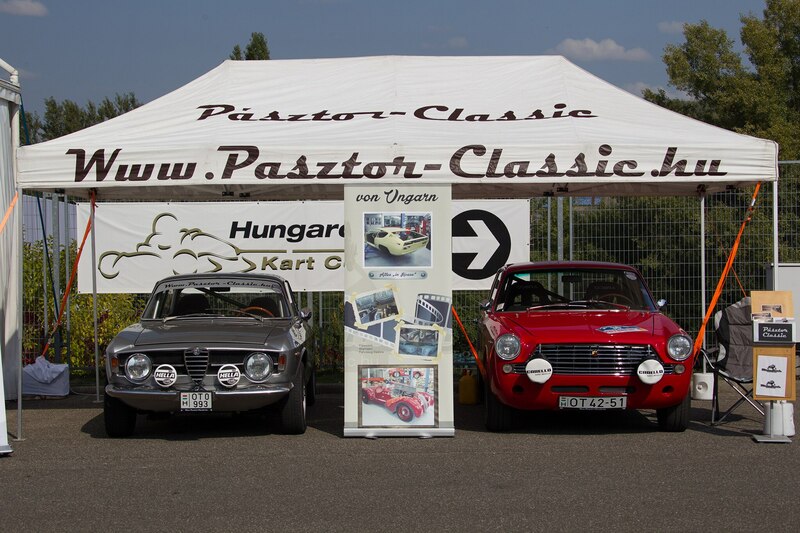 This offered us an insight into Hungarian car culture, which clearly leans towards luxurious, particularly German, machinery. 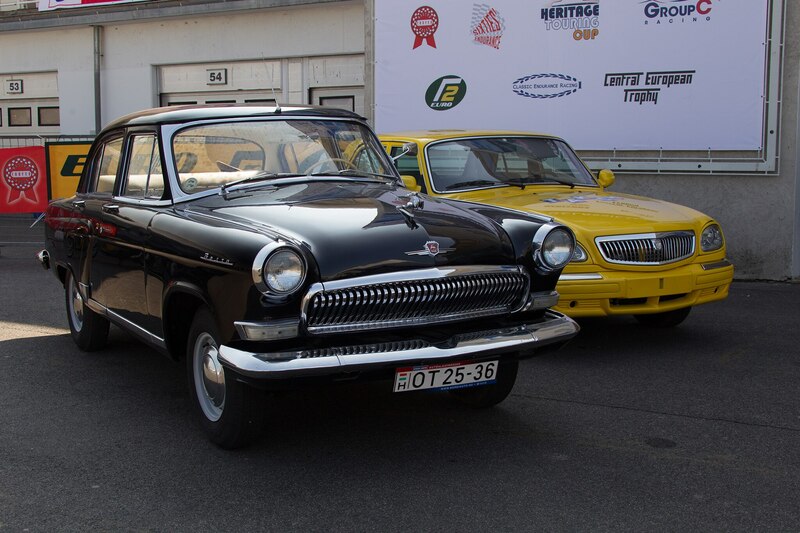 There were also less common cars on display, like Russian Volgas and Ladas. 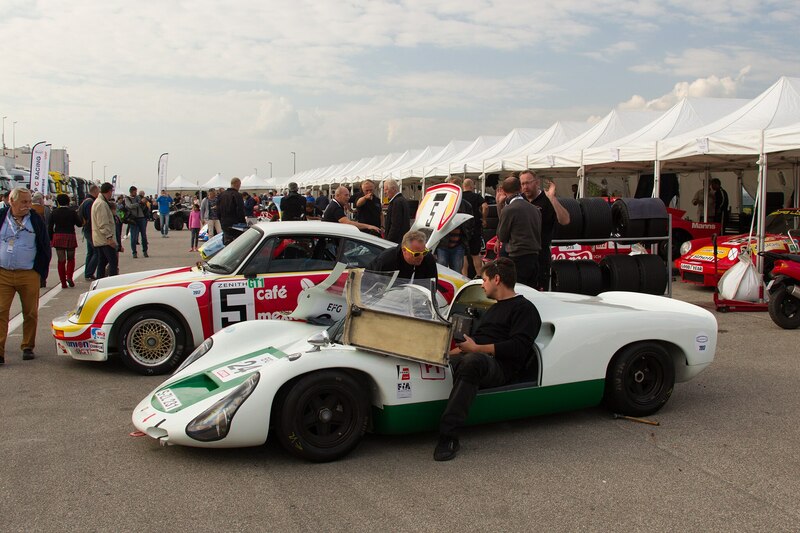 Not only could inquisitive spectators get up close and personal with the club cars, the open nature of event also allowed them to get a detailed look at the racing cars in the paddock. 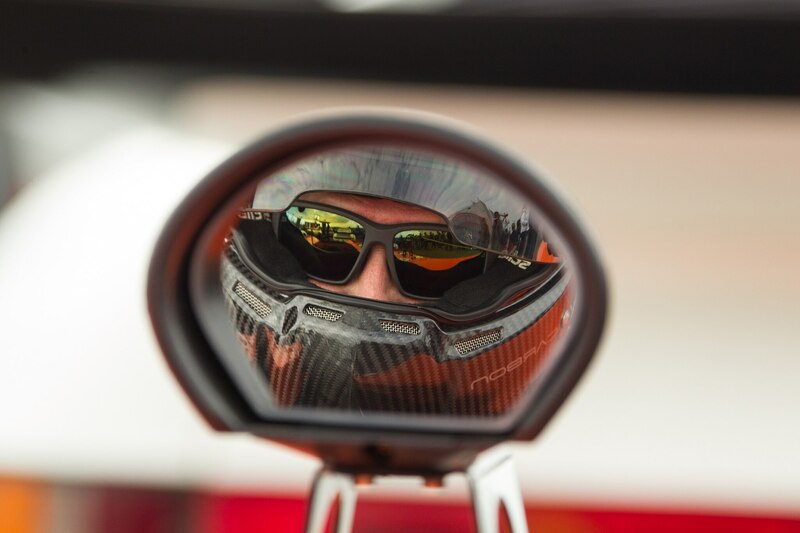 The 992 rollout continues and we have lots of photos. 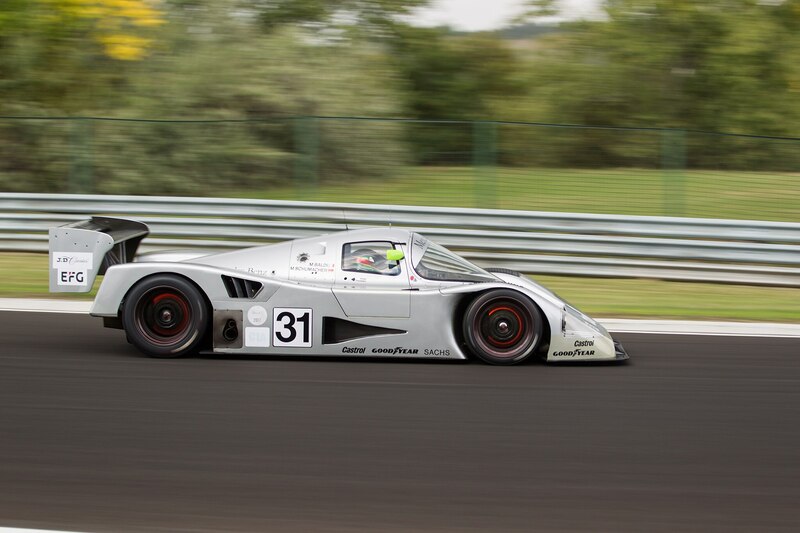 A toe-to-toe look at these mechanical cousins in terms of interior, powertrain, and more.